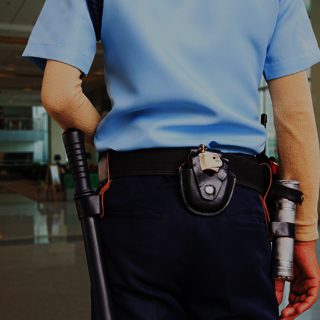 What should you do if you’re arrested? First of all, remember that you have the right to remain silent. 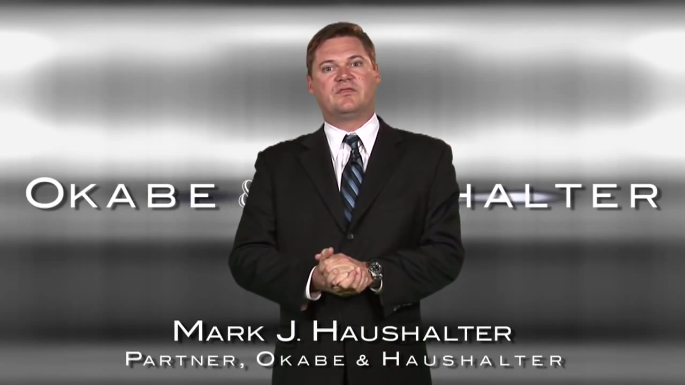 The attorneys at Okabe & Haushalter encourage individuals to use that right, because anything they say or do can be held against them. It is very rare if not impossible to talk your way out of criminal charges. 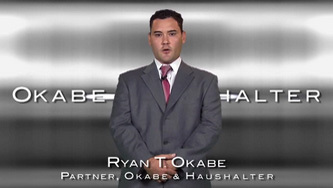 You also have the right to legal representation, so be sure to contact Okabe & Haushalter. 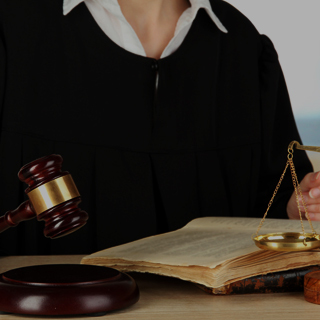 By doing so, you will have access to some of the best criminal defense lawyers in Chicago. 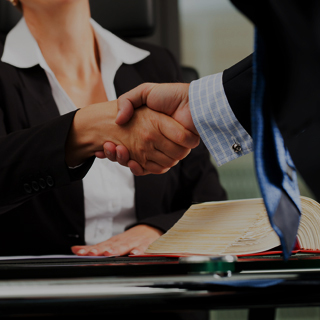 Our firm is frequently involved in high-profile cases, has a tradition of success and our attorneys are highly rated. 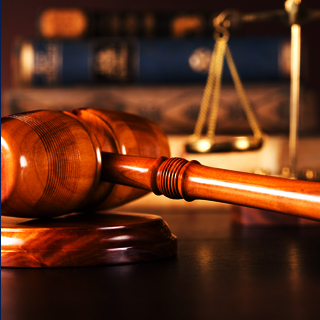 The firm’s courtroom excellence and trial experience make a noticeable difference in cases. 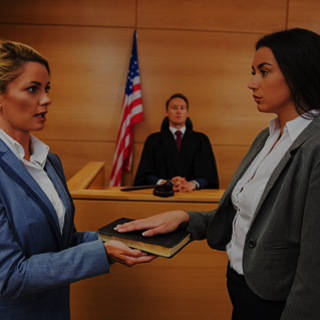 To learn more about the firm and what steps you can take after you’ve been arrested, call today.